Facebook Marketing Youtube Channels List. The Best Facebook Marketing Youtube Channels from thousands of Facebook Marketing Youtube Channels in our index using search and social metrics. Subscribe to these youtubers because they are actively working to educate, inspire, and empower their audience with frequent updates and high-quality videos. Data will be refreshed once a week. About Youtuber Inspiring & Helping Entrepreneurs Around The World Achieve Success & Increase Brand Awareness By Using Social Media. About Youtuber Learn more about Marketing Tools, Social Media Marketing, How To Make Money On Facebook, Facebook Advertising, MLM, Multi Level Marketing Tips and more. About Youtuber I am the co-author of Facebook Marketing All-in-One for Dummies and a standup comedian. Subscribe to my channel to get tips on Facebook Advertising, Facebook Pages, Facebook Marketing and a splash of standup comedy mixed in. About Youtuber On this channel I share information about Facebook marketing, online marketing and how to use some of the software and tools I use to do get the job done. About Youtuber This Channel is all about Facebook Marketing.Get more videos from The Facebook Ninja Marketer. About Youtuber Klaus Hakala a.k.a The Facebook Ads Magician, Which helps course creators scale their online business using Facebook Ads. 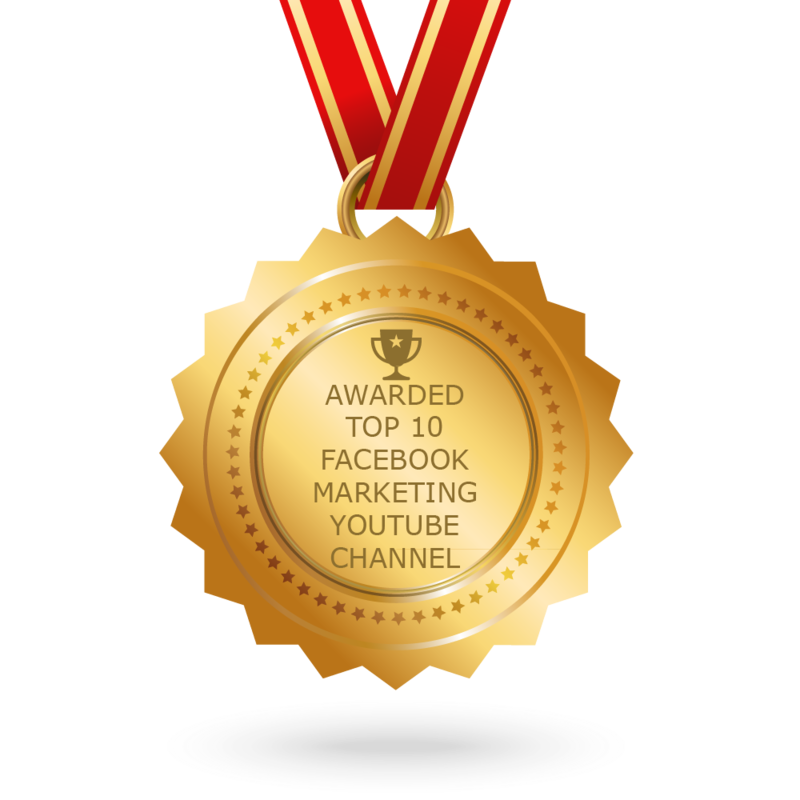 CONGRATULATIONS to every youtuber that has made this Top Facebook Marketing Youtube Channels list! This is the most comprehensive list of best Facebook Marketing Youtube Channels on the internet and I’m honoured to have you as part of this! I personally give you a high-five and want to thank you for your contribution to this world.